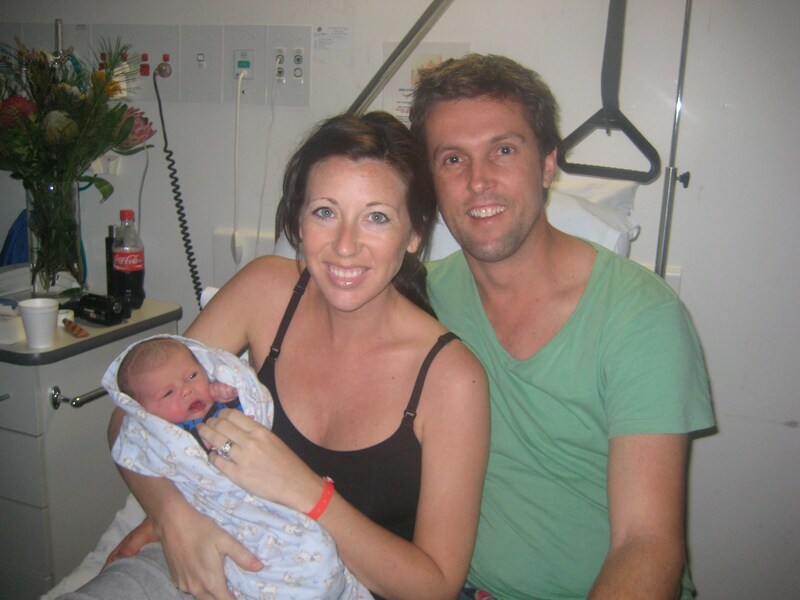 Our precious Levi was born at 5:46pm on Friday, January 2010 (his due date – clever boy!) in Townsville Hospital. He was 8.5 pounds and 21.7 inches. The delivery went smoothly and both mom and baby are healthy and happy to be home with daddy. Levi means “joined” and in the Bible he was the head of the priestly tribe who represented God to mankind, and mankind to God. Levi means “to join people to God”. This is our prayer for Levi’s life. Scott is for Adriel’s dad. 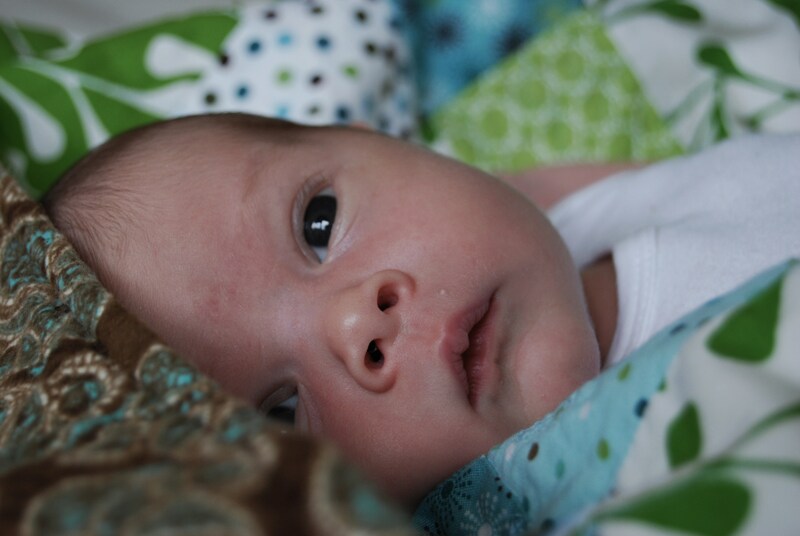 Levi is a dream come true for us and we’re enjoying learning how to be his parents. Next postWelcome to our new blog!